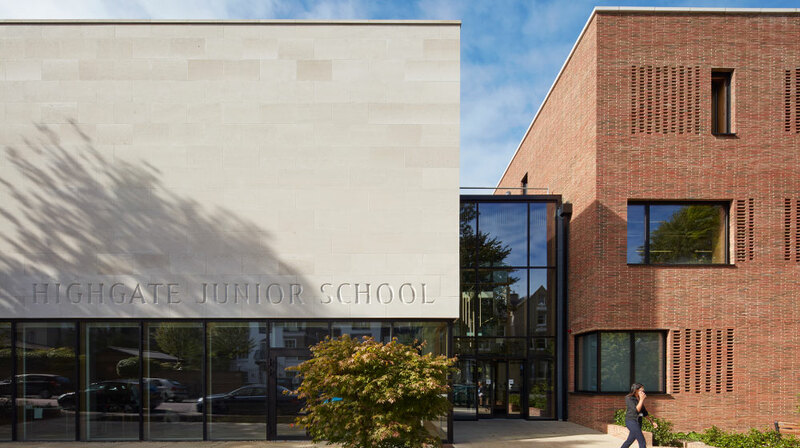 SJ Stephens Associates work closely with Highgate School on capital works projects. 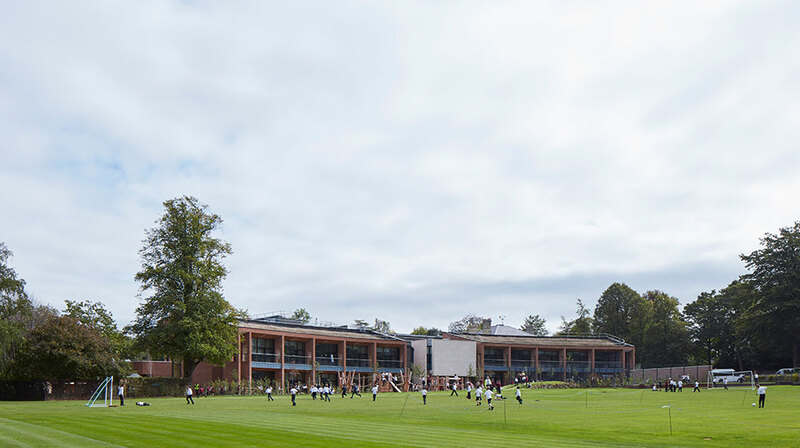 These have included works to the dining hall, sports centre, junior school, new all-weather pitches and a number of properties in Bishopswood Road. The Arboricultural Impact Assessment showed which trees needed to be removed and how retained trees were to be protected. Method statements and section details were provided for the successful retention of adjacent trees. The visual and environmental impact of proposed tree removal was assessed, together with any potential impact the new development may have had on the future viability of retained trees. Critical factors for the Mallinson Sports Centre proposal were changes to the entrance adjacent to important mature trees and the access arrangements for contractors. Architects detail, demonstrating how existing levels can be maintained within the Root Protection Area. We have prepared Arboricultural Impact Assessments to support nine separate planning applications to the London Borough of Haringey over the last 7 years, including for a new junior school.